The way a book looks effects perceptions and the purchase decision. 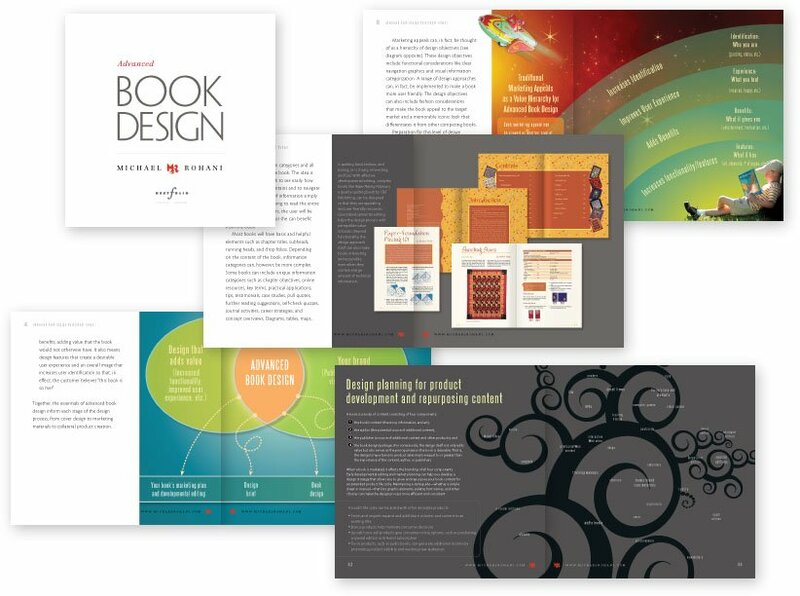 Advanced Book Design is for small publishers and self-publishering authors who want a concise introduction to how book—focusing on how design can help them succeed in publishing. 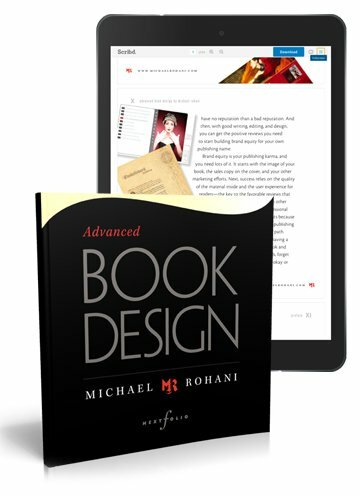 The texts of this book is based on a presentation Michael Rohani gave at the The Independent Book Publishers Association.